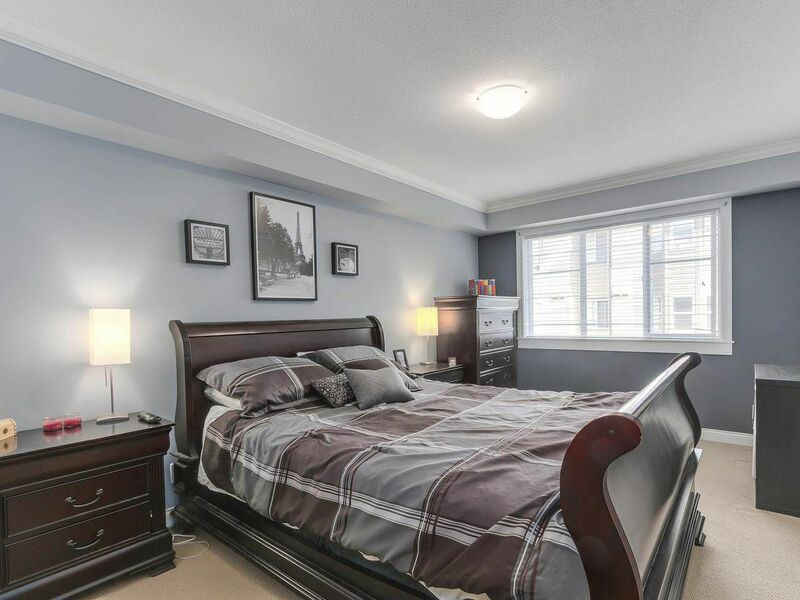 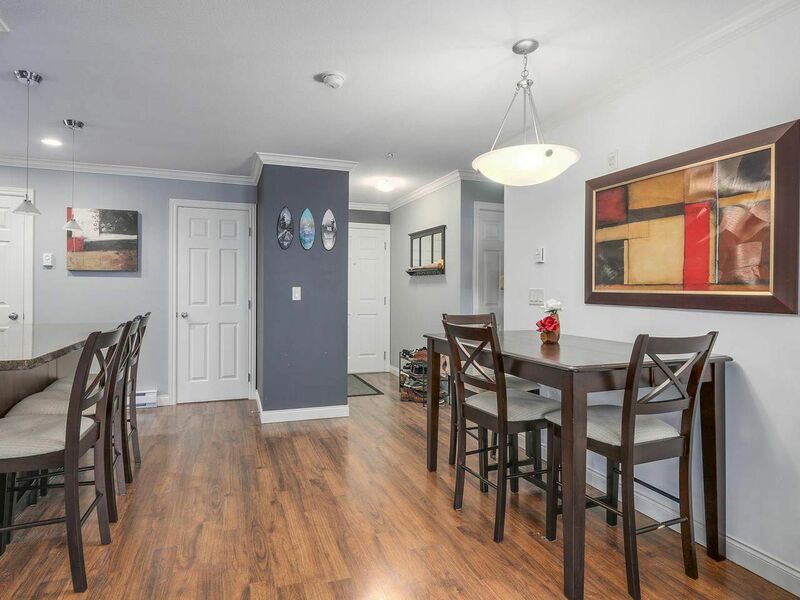 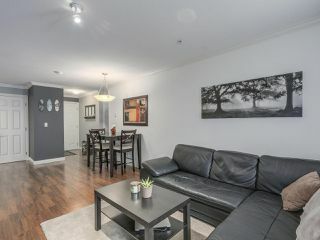 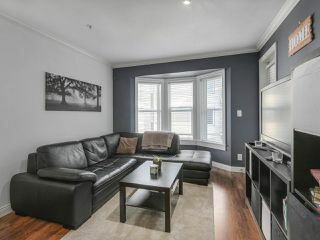 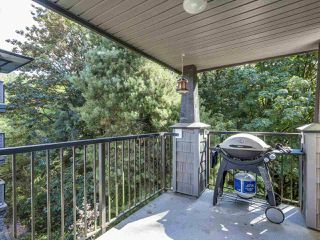 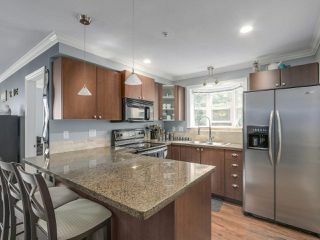 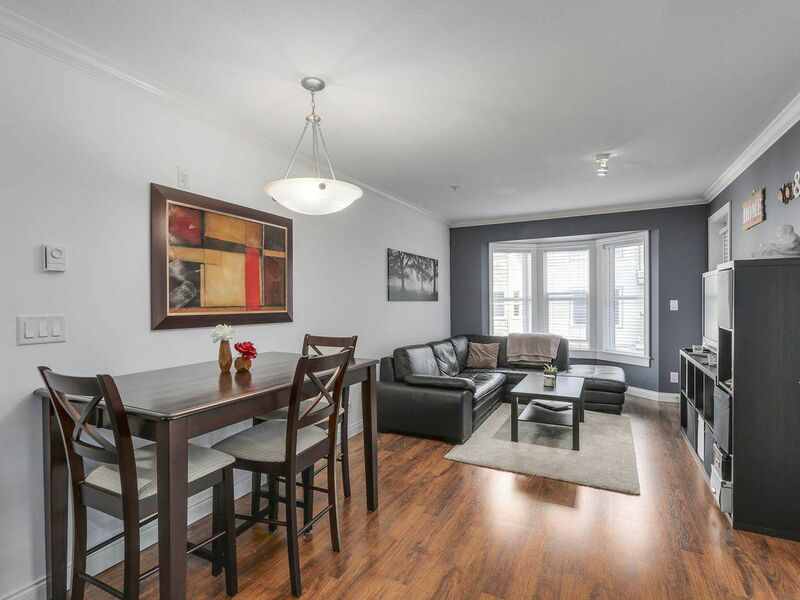 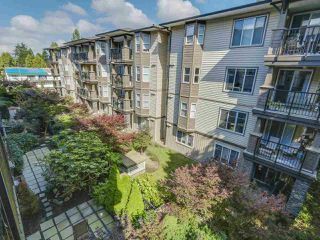 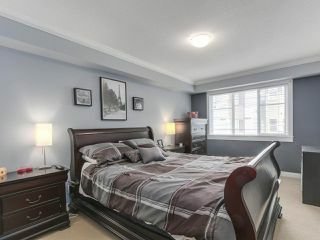 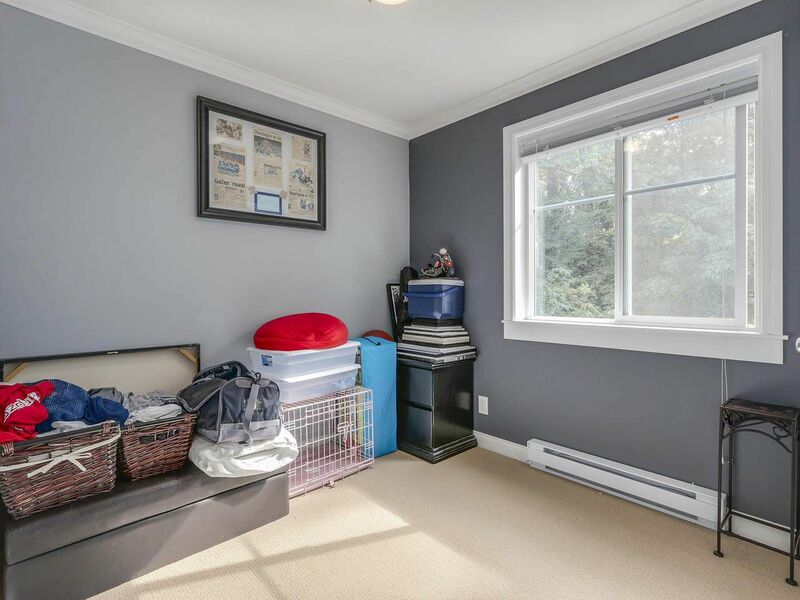 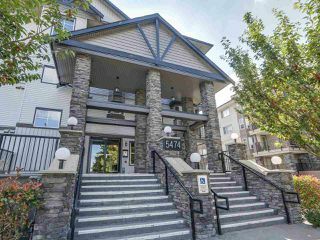 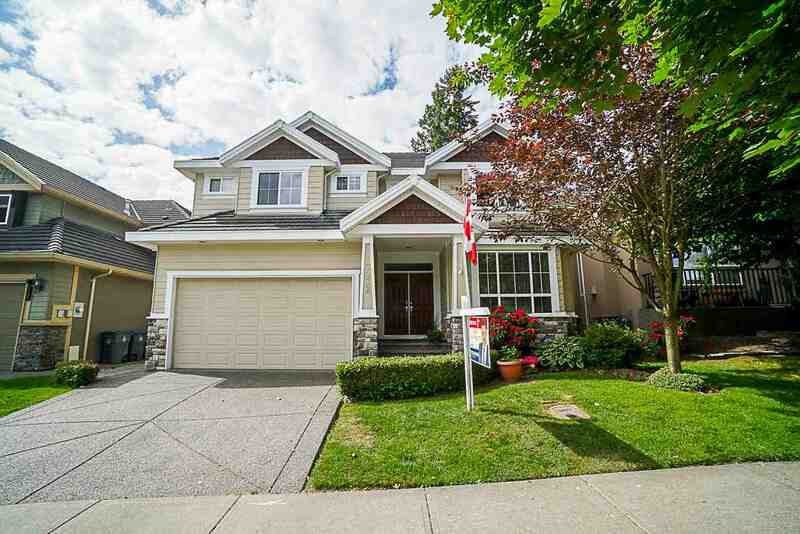 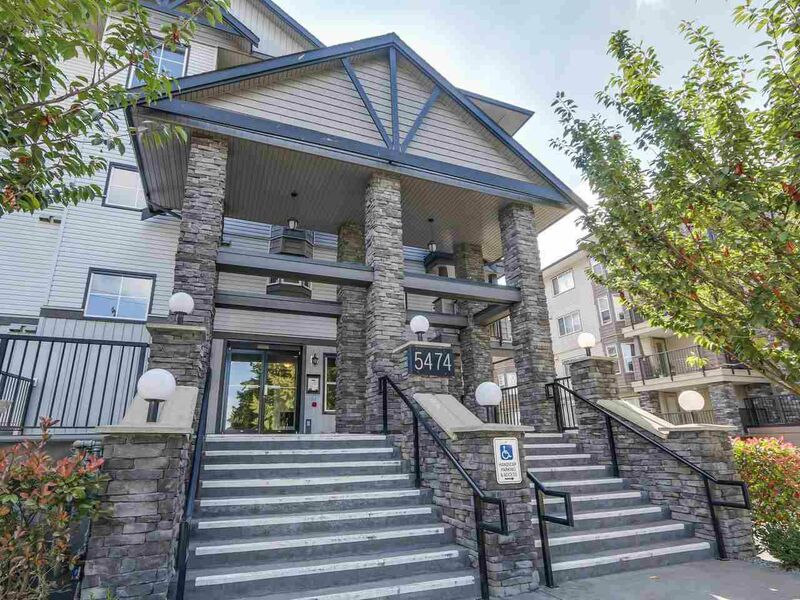 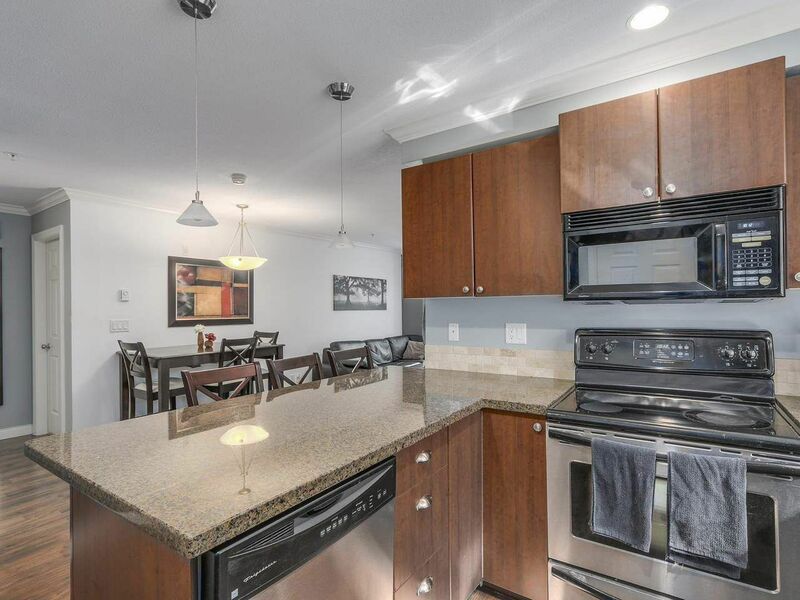 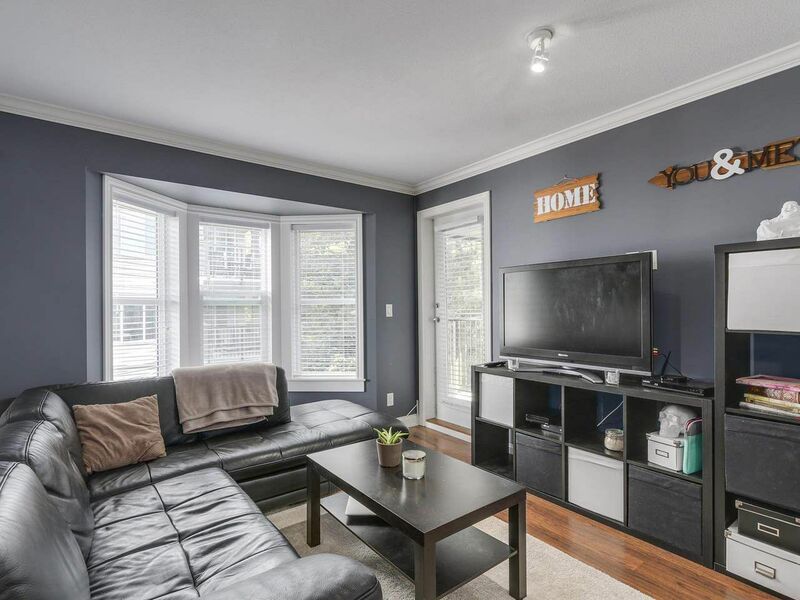 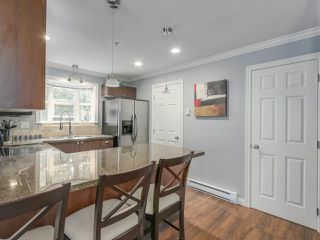 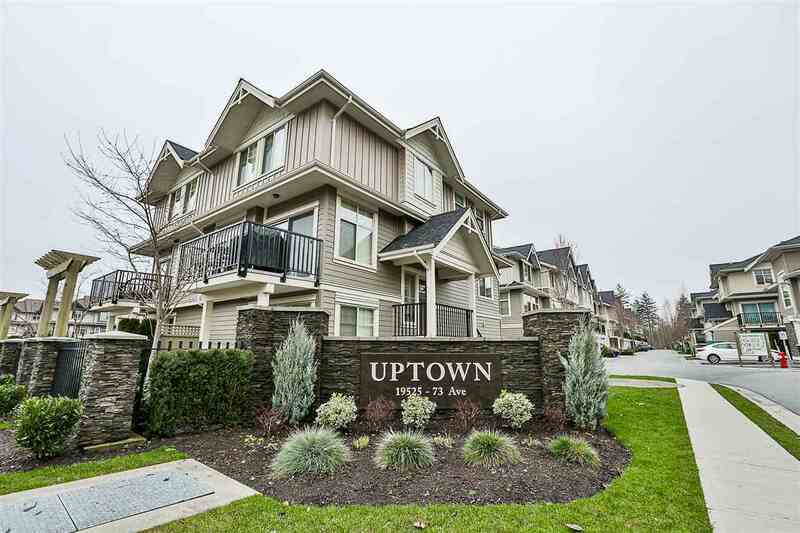 Step inside and view this tastefully updated two bedroom at Southbrook. 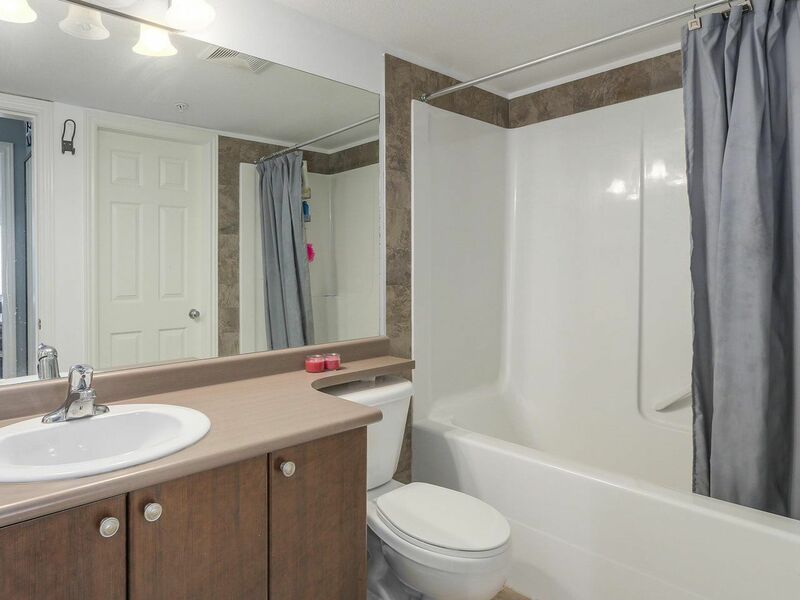 Offering a smart floor plan with laminate flooring, crown mouldings, stainless appliances, granite counter-tops and a bay window overlooking the greenbelt. 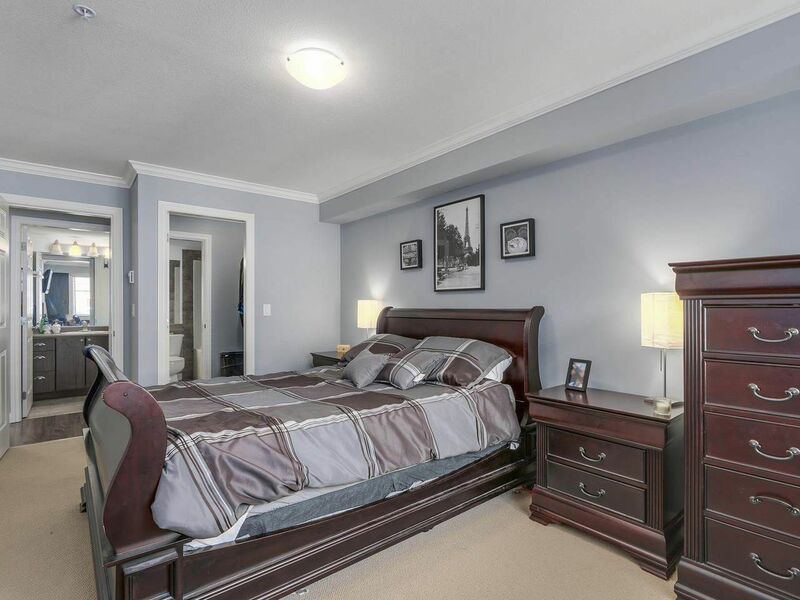 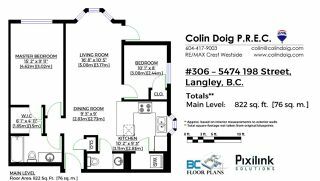 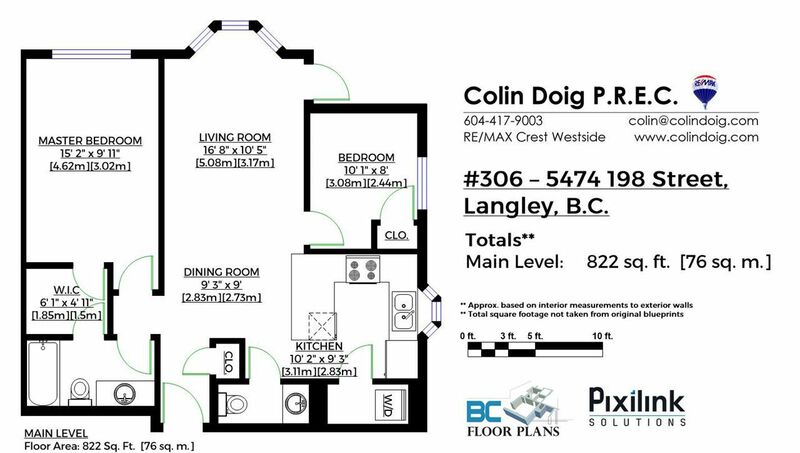 The spacious master bedroom is perfect for king size furniture and offers a walk-through closet to a full en-suite bathroom. 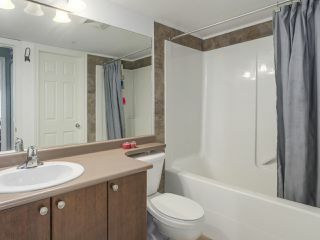 Located on the greenbelt side not only provides privacy but allows you peace and quiet being tucked away from the street noise.